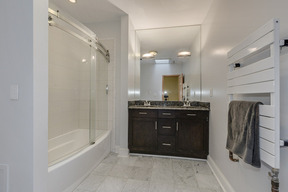 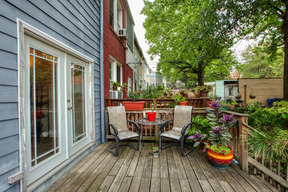 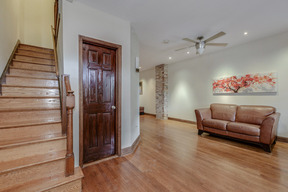 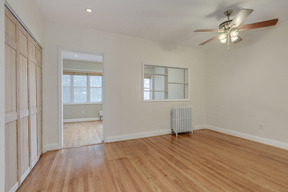 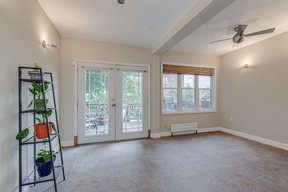 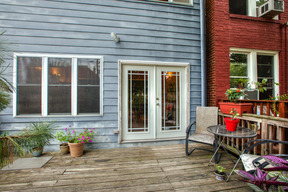 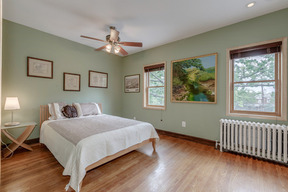 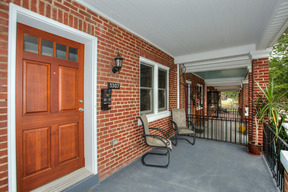 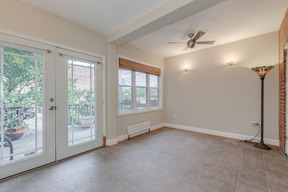 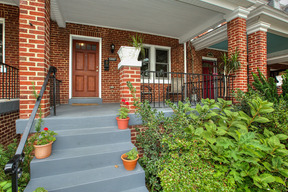 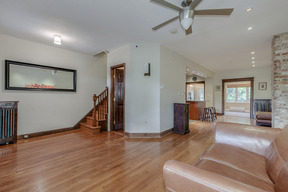 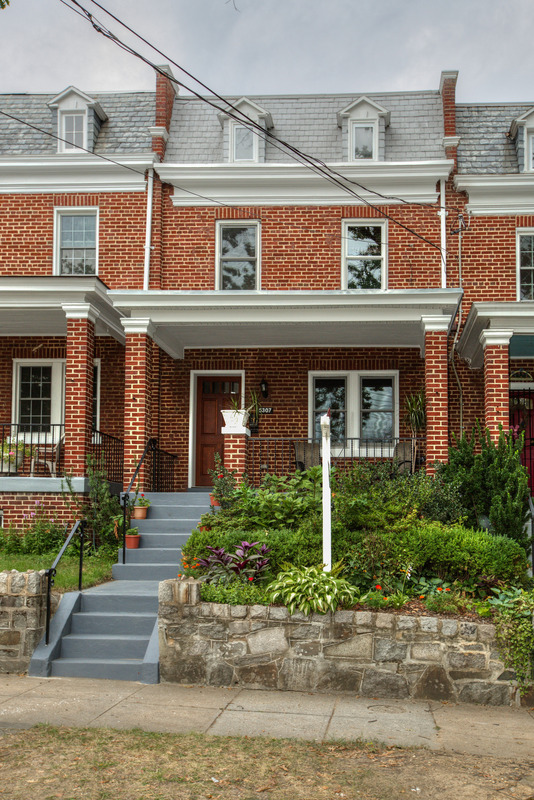 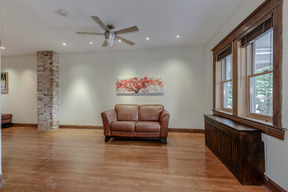 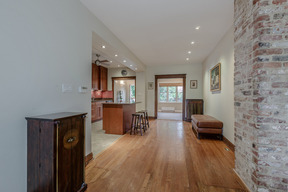 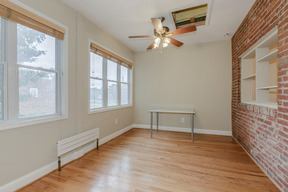 Delightful home on friendliest block in Petworth, with quiet, park-like front setting. 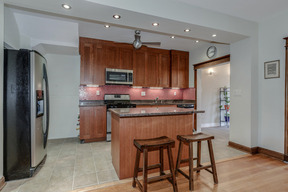 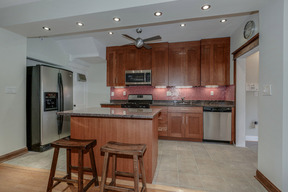 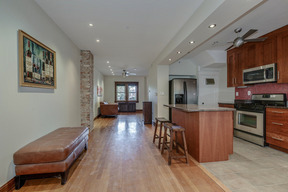 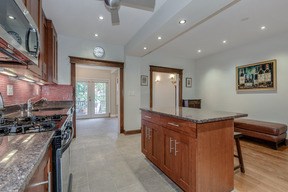 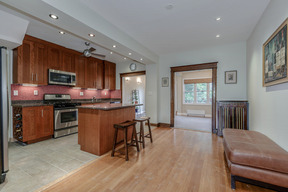 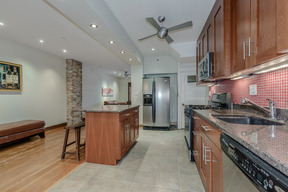 Stunning kitchen, family room, large rear deck, front garden. 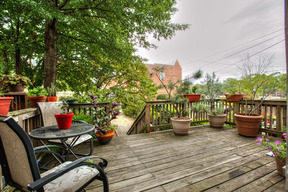 Former 3 BR house now 2 BR w/ den off master BR, lavish master bath, full bsmt, and one car in-ground garage complete the package! 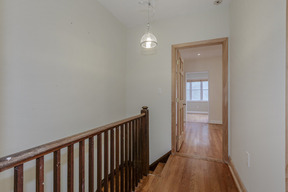 15 minutes walk to Metro/4 min. 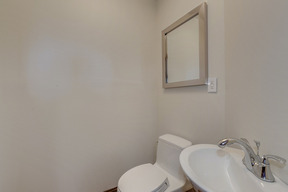 drive, and close to Yes! Organic, shopping and dining, as well as Main Street Takoma.